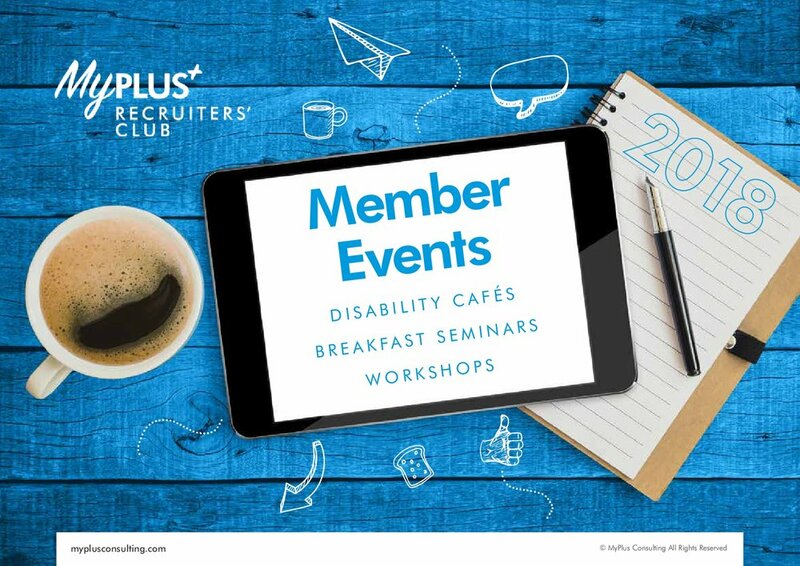 My Plus Recruiters' Club is made up of many organisations including Barclays, EDF Energy, Allen & Overy, Citi and EY. Workplaces that work for everyone. managing disabilities in the workplace: openness, adjustments and everything else! Taking the first step on any new journey is always the hardest and this is never truer than when starting your disability confidence journey. Progressive employers recognise that if they really want to attract and recruit the very best talent they have to be truly inclusive. Click here for a summary of the event. Strike the right note. Doing the right thing. Strike the right note: Doing the right thing. Click here for a summary of the event. Being a disability confident recruiter. Click here for a summary of the event.